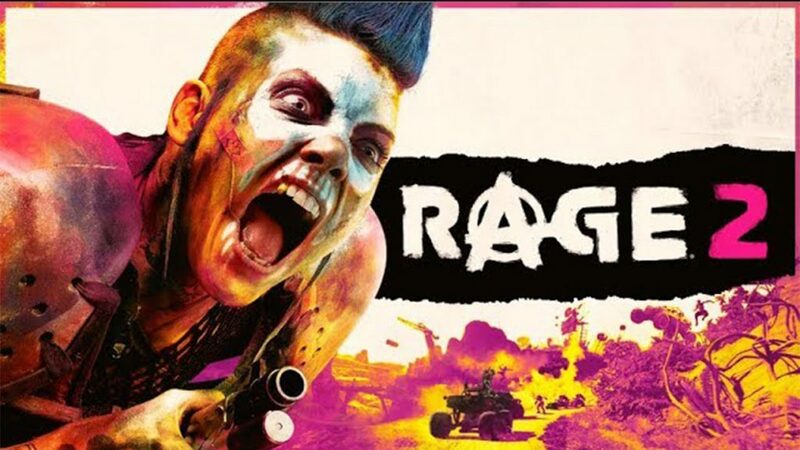 Rage 2 will be making its way to the PlayStation 4, Xbox One, and Windows PCs on May 14, 2019. 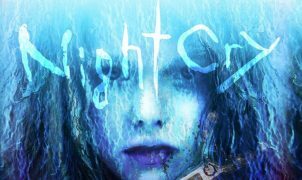 The release date was announced last night at The Game Awards, where the highly-anticipated sequel to id Software’s gritty post-apocalyptic shooter got a fresh new gameplay trailer highlighting its sprawling open world. In the footage, we’re given a look at some punchy looking combat with a variety of weapons like assault rifles, shotguns, and the lethal, boomerang-like wingstick. A number of vehicles were also showcased, including a Max Max style buggy not unlike the one you commandeer in the original game, as well as a rather sporty looking motorcycle. All told, Rage 2 looks to be delightfully over-the-top. The dark and gritty aesthetic of the original game seems to have been kicked to the wayside in favor of a much more vibrant, chaotic style that seems more than a little bit inspired by Gearbox’s Borderlands series. And honestly, I think the game seems all the better for it. So, what do you think of the look of Rage 2’s open world? Are you looking forward to turning mutants and bandits into twitching gristle when the game releases next year? Be sure to let us know in the comments section.